boo! 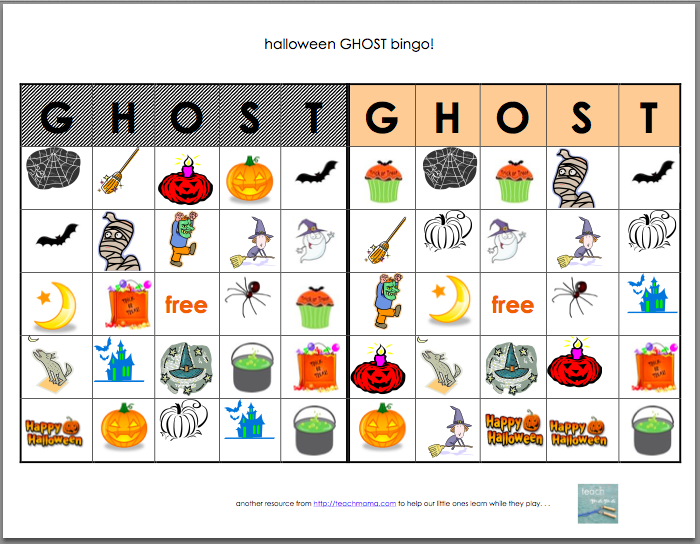 it’s halloween GHOST bingo! It’s here. It’s creepy, it’s crazy, and it’s a little bit spooky (not really). 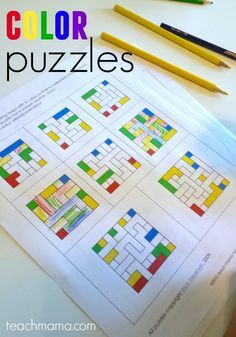 It’s for everyone, it’s loved by adults and kids alike (okay, my kiddos and me), and it was our New For Us activity this week. It’s exciting, it’s beautiful, and it’s just plain Halloween-rific. 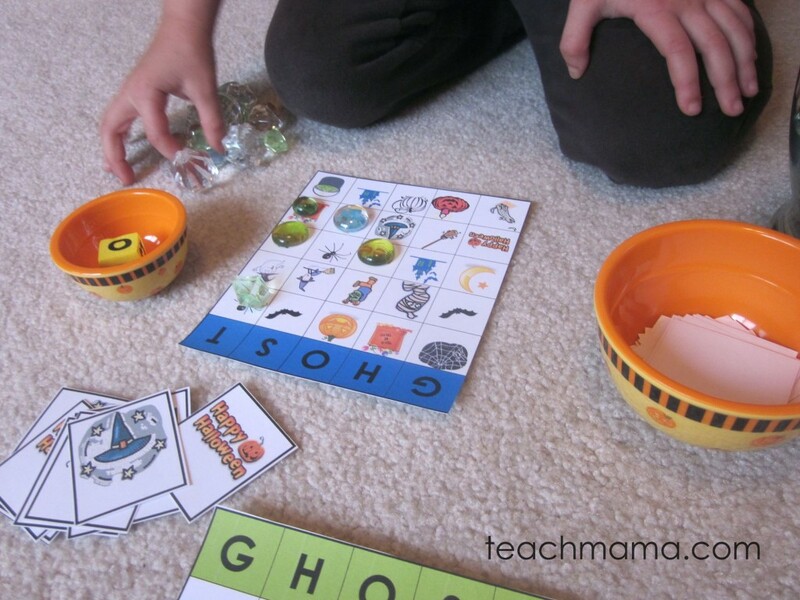 It’s Halloween GHOST Bingo, and it’s going to be a staple for Halloween class parties as long as I’m the Room Mom or co-Room Mom for my kids’ classes. 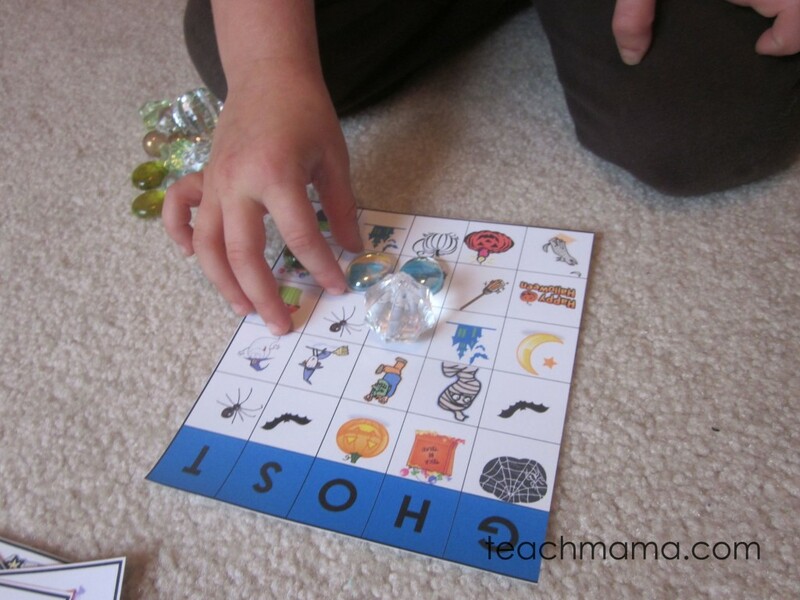 Bingo games are great time-fillers if your activities end and (yikes!) there’s still 15 minutes until kiddos leave. 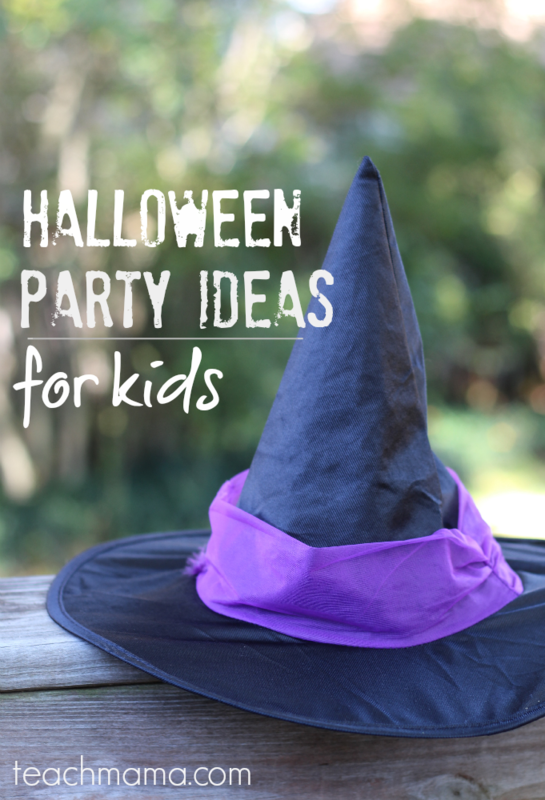 Or, if you run ‘stations’ at the party–4-5 kids in mini-groups who rotate from a little craft to ‘hot pumpkin’ to cupcake decorating to freeze dance to mummy-making, or to whatever you want–GHOST bingo can either be a ‘station’ or it can be a whole class game at the end to fill in those killer extra minutes that nobody wants to be stuck with. 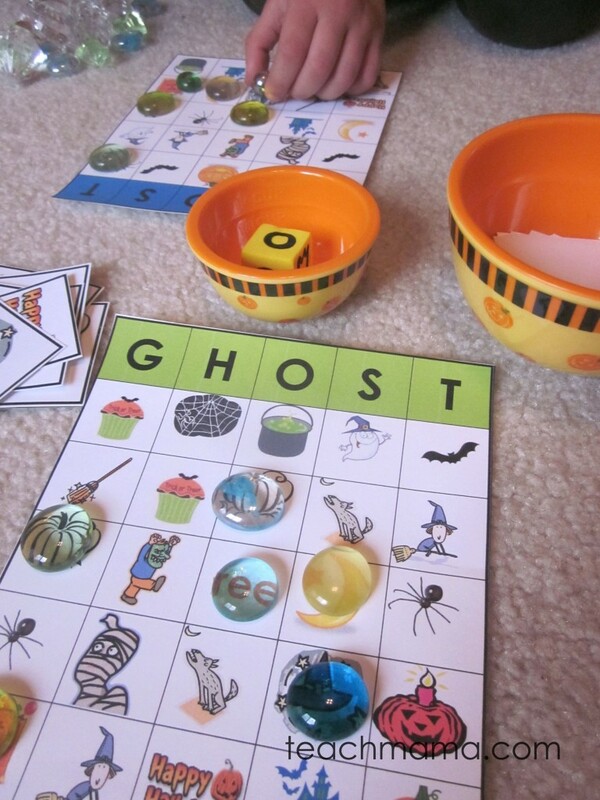 OR, if you don’t have a class and you just have some cutie-pies at home like I do, then you can rock the GHOST bingo at Halloween time and have a little bingo fun at home. 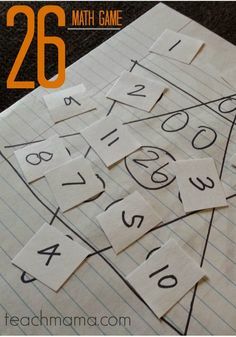 . .
Cora and I played this game a few times last week, after her preschool and on Tuesday and Thursday before lunchtime, and though I suggested we play it differently–with mixed-up bingo markers–my girl wanted to use gems and jewels, jewels and gems. Big surprise. 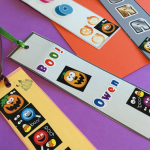 I created the boards a few weeks ago, using free Halloween clip art from halloweenclipart.com and Microsoft. I made six different boards, each with a different header color, and I made G-H-O-S-T cards and picture cards to use during the game. 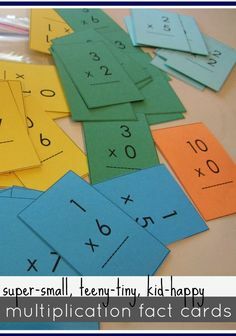 Then, for classroom par-tay use, I made enlarged picture cards to put on the board when each picture on it (and the name of each) on the bottom so we can point to them as their picked. That way, kiddos can see more clearly what cards are chosen. 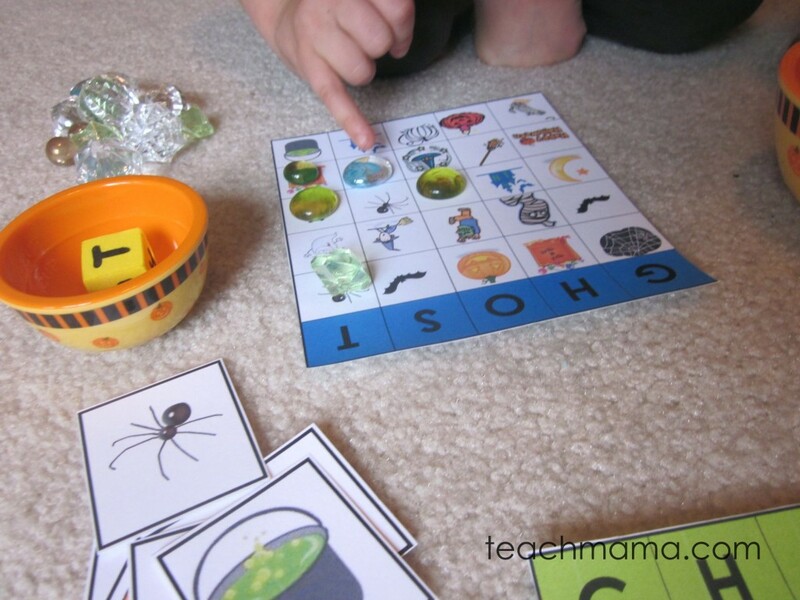 Feel free to share with your buddies but please link back to this teachmama post if you do. I printed my game with two copies of the boards and two copies of the picture cards that we’ll pull out of a plastic pumpkin during the game. 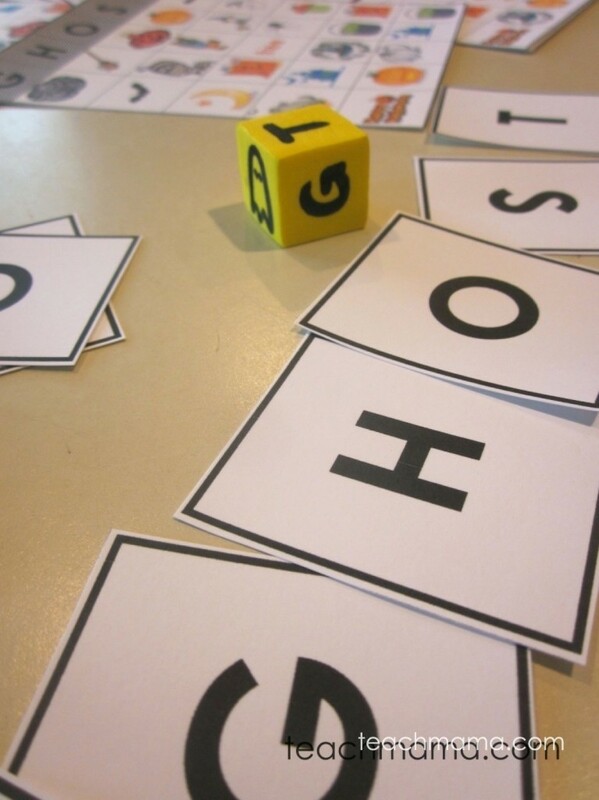 Instead of using the GHOST letter cards, I used a foam block from a set we have, and I wrote a G, H, O, S, T on each side. There was one blank side left, so I drew a tiny ghost on it to use as a ‘freebie’. 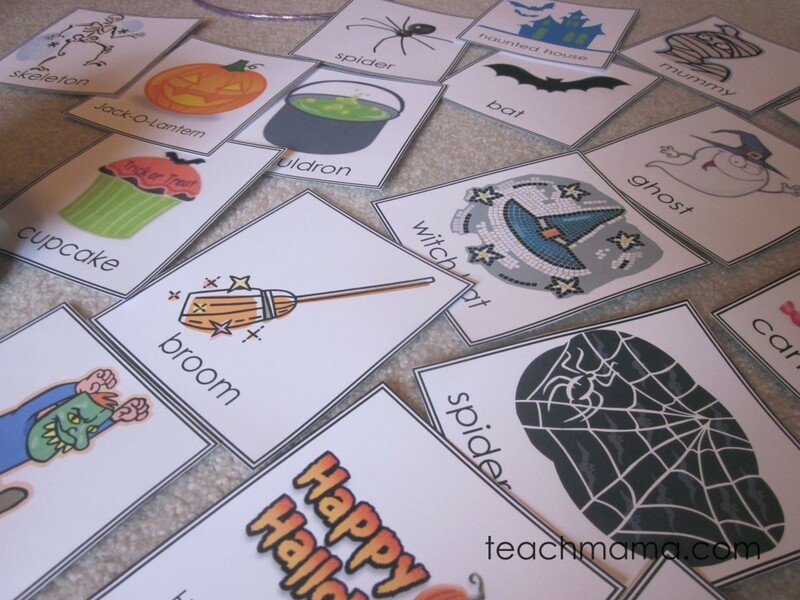 The big cards will help kids know what pictures to cover when we’re playing as a whole class. 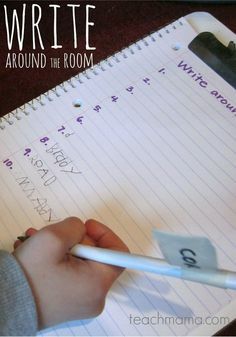 Cora chose to use gems as her bingo markers, but for classroom parties I’ll give each child a small pack of M & M’s to use (thanks to my friend Carey’s awesome suggestion!). 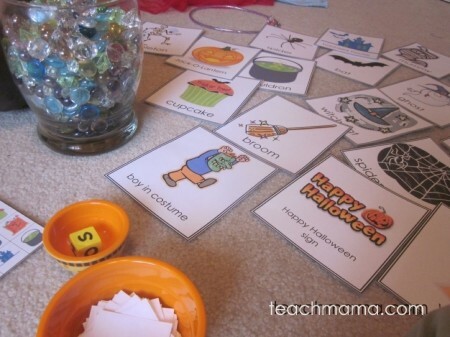 Or you can use candy corn, pennies, stamps, stickers, bingo chips–anything. For our at-home game, I found a little Halloween bowl to use for the dice-rolling and a second bowl where I placed the picture cards. We took turns rolling the die and picking a picture card. If the die landed on a ‘G’ and we picked a witch hat card, then we’d say, Okay, ‘G’ and witch hat. Let’s see if we have a witch hat in the ‘G’ column. . . If we did, we’d cover it up with a gem; if we didn’t we’d hope and hope and hope we had something on the next roll. If we lose the yellow die (or if we just don’t want to use it) we can simply pull the G-H-O-S-T cards out of a bag and go from there. 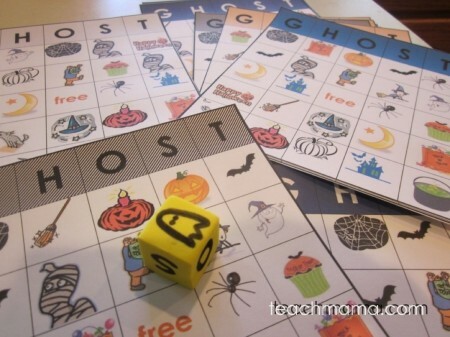 When we rolled the ‘freebie’ ghost, we could cover whatever picture is pulled–but anywhere on the board. . . CRAZY, right? We took turns rolling and we took turns flipping and we played and chatted and had a ball until she got tired of playing and wanted to play dollhouse dance party. Which we did. 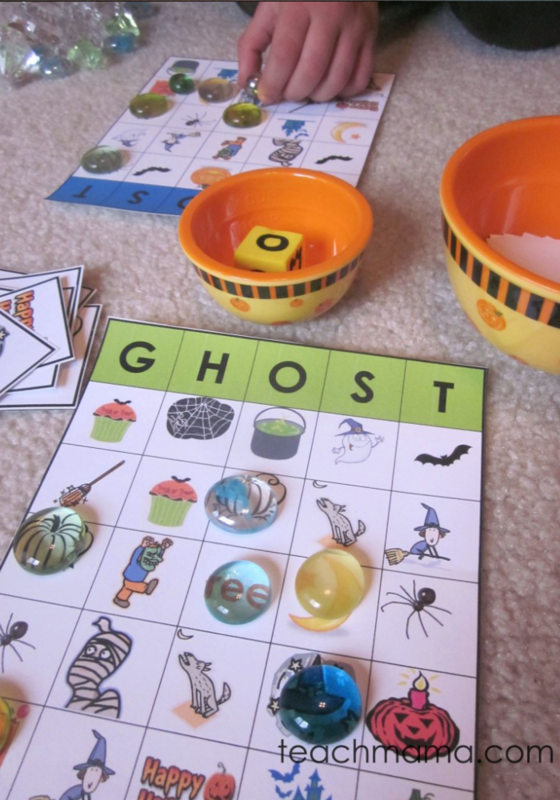 Get your GHOST Bingo on! 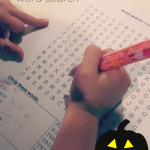 It was fun, it was quick, and it was pure Halloweeny-bingo fun with my teeniest. This adorable game ALMOST makes me want to be a room captain. Almost. Super cute! I’m with Heather, but, I find it’s inescapable! I suppose one day I’ll miss planning these class parties, though right now I really can’t quite imagine it. Amy, I’m totally using your bingo game. 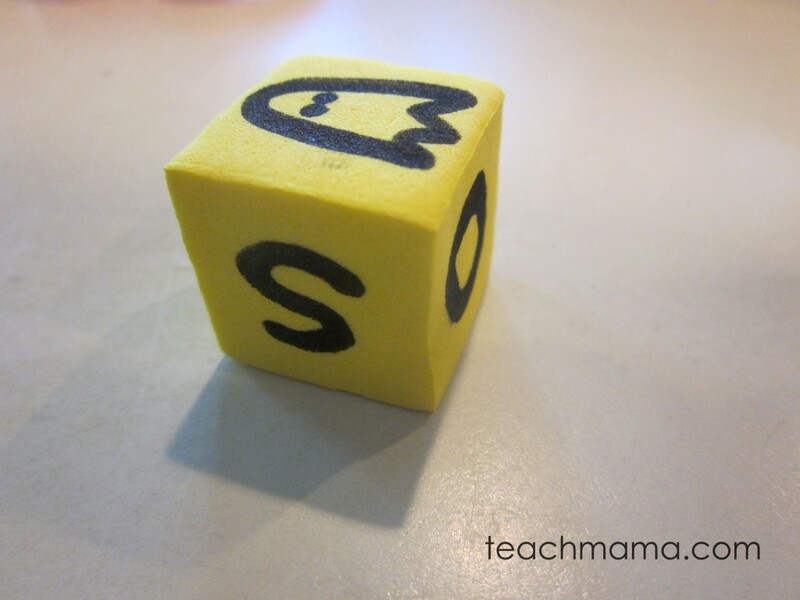 Thank you, thank you, teachmama!! I thought we were set with boards already, but right now we’re doing the last minute scramble. 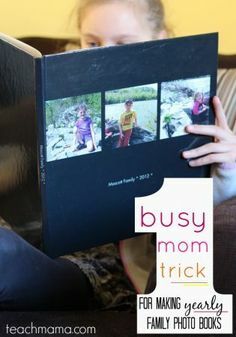 So good for the lower grades- with pictures and not just words!! I owe you one, Amy!! Julie!! You are so welcome–miss you and will smile knowing we’re playing the very same bingo today! hugs! 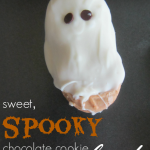 I just wanted to thank you for the great Halloween Snack ideas. I had a group of 4-H’ers that ranged in age from 10-19 that I served a Halloween Dinner too. I used the carrots with almonds as part of the appetizer, but then the boogers on a stick, I added 1# of ground beef. This gave it great texture! And the reactions were fabulous! I used the eyeballs as dessert. The main course was a stomboli, that looked like a mummy, but just wanted to say thanks! I have a question. 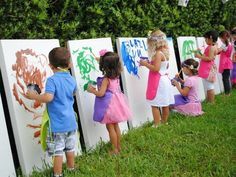 Can more than six children play this game at once? If so, won’t everyone that has the same card win at the same time? We played it in small groups at the party, so the group was about 6 kids. I honestly didn’t care all that much about winning. 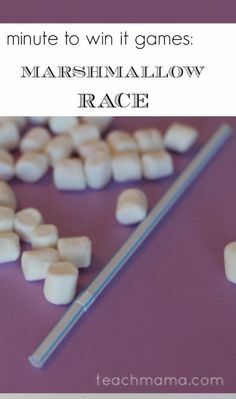 It was more just a fun game for the kids to play together. If two kids won, great!